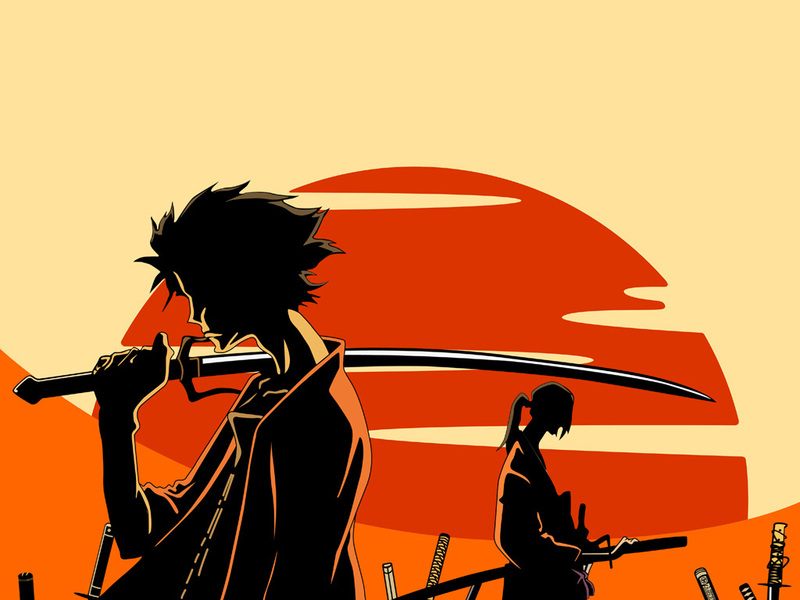 Samurai Champloo is one of my favourite series of all time, I consider it better than even Cowboy Bebop, and people seem to have a pretty high opinion of that. But it wasn’t until I rewatched it earlier this year that I took note of something I really should have in the first place, the superb soundtrack headed up by a variety of hip-hop artists, most notably, Nujabes. I’m not a fan of hip-hop, most of the time I find the lyrics trite and I just can’t appreciate anything about the genre, yet my favourite anime soundtrack belongs to Samurai Champloo, a series with a soundtrack that is almost entirely hip-hop, I know this is sounding awfully contradictory, but I have my reasons, so bear with me on this. 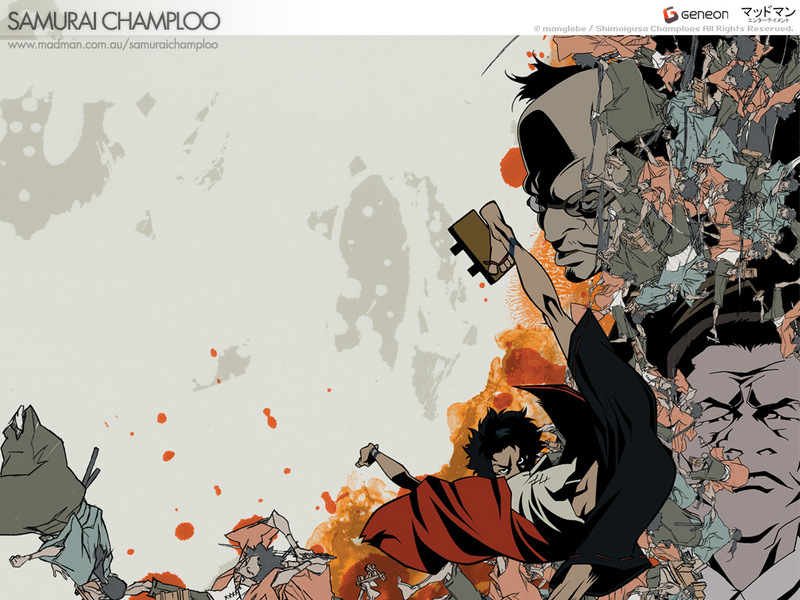 Samurai Champloo is one of the few cases where a show is incredibly stylish and has the substance to back it up, it’s a show that absolutely wants to be the coolest thing you’ll ever watch (and it certainly does an admirable job) but among all of this it still deals with themes such as loss, self-discover and Christianity in a mature way all within what is essentially a road movie set in edo period Japan. The soundtrack enhances the emotion displayed in every single scene, fight scenes almost seem to be something of an expertly choreographed dance, whilst the soundtrack almost feels oppressive during the show’s darker moments. But it’s Nujabes’ (Who was sadly killed in a traffic accident in February last year) slower, jazzier efforts that really stood out to me, providing the show with an occasional sense of melancholy (pulled off excellently) but above all else, just sounding damn cool. Some of his stuff for the Samurai Champloo soundtrack is not without its faults, and that becomes more apparent when you listen to it on its own. A small amount of the tracks feel incredibly repetitive, and whilst some worked excellently to create a mood, it’s far from the kind of thing that can stand alone. I still highly recommend checking out the soundtrack though, for every bad track there’s many more great ones that are absolutely worth listening to. His non-soundtrack work is also wonderful, of particular mention is his posthumous album Spiritual State, which was just released earlier this month. 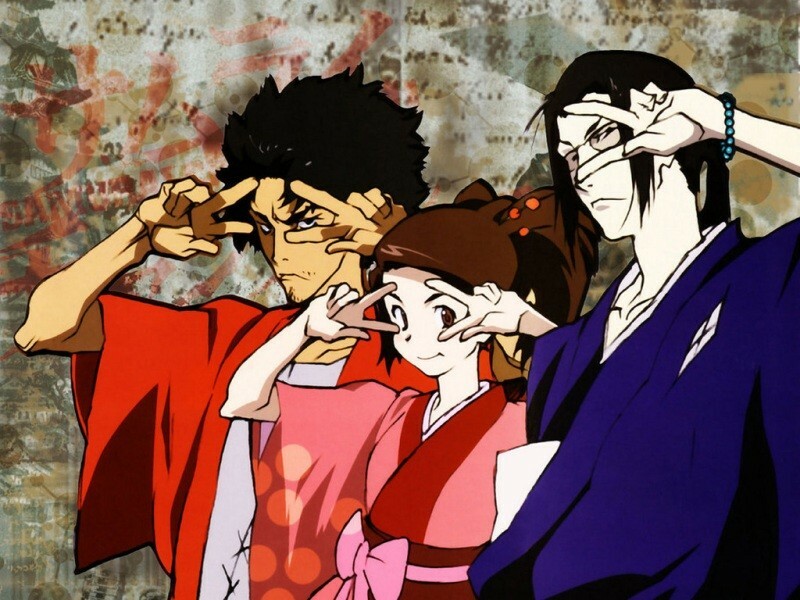 It flirts with jazz far more than anything you’ll hear in Champloo, but also contains some rather excellent hip-hop (surprisingly, one of the songs I enjoyed the most was one of the lyrical hip-hop tracks) that you should really check out. 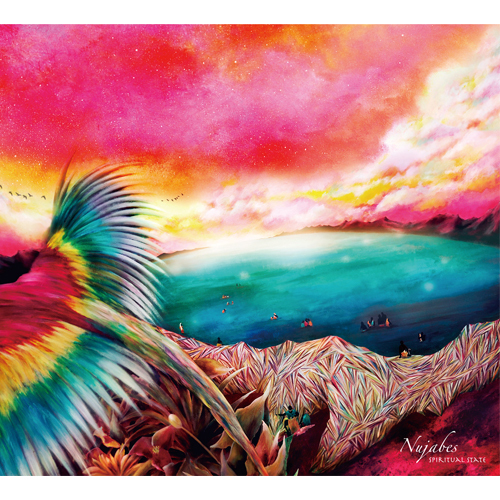 I listen to Nujabes’ music almost every time I write, he’s one of the few artists whose music helps me focus and feel utterly peaceful at the same time, yet above all, it sounds utterly fantastic. R.I.P Nujabes, your music has left a tremendous impact on me; I only wish I’d truly discovered it before you passed away. Stumbled upon this while doing some research on SamCham. I’m a huge fan of the series. For me, it’s probably one of the greatest of all time. I love the combo of the “period” anime and hip-hop flare. I too discovered Nujabes through Samurai Champloo and instantly feel in love with his music. May he rest in peace.